Officials of the Ministry of Culture and Tourism and Archaeological Survey of India (ASI) had visited the town on July 2nd . 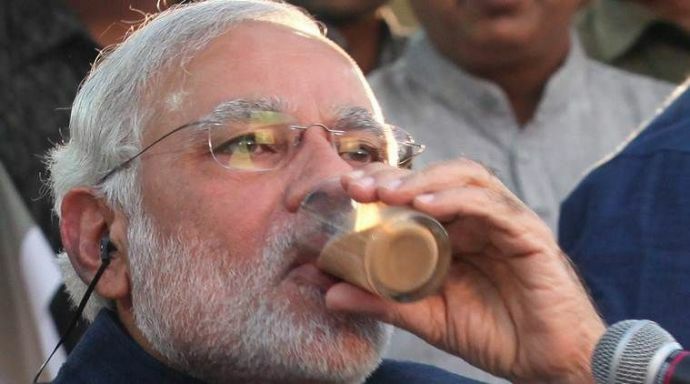 Who thought that the man who served tea on a platform at the Vadnagar railway station would one day lead the entire nation? You guessed it right! 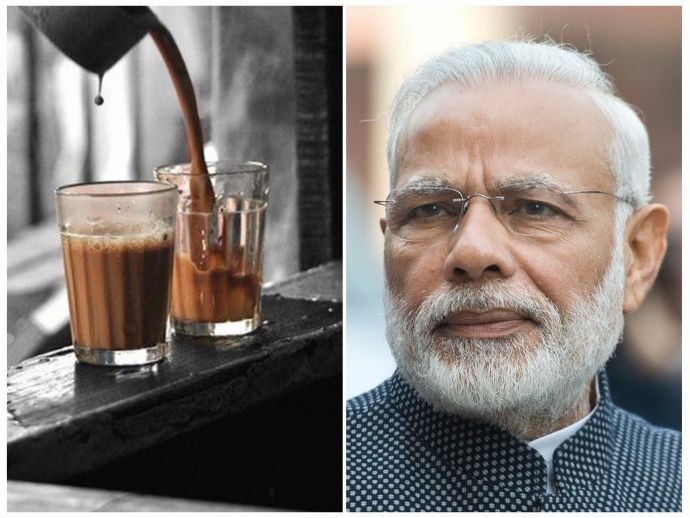 We are talking about our very own Prime Minister Narendra Modi, who once sold tea in order to extend a helping hand to his father, Damodardas Modi. Inside the Vadnagar railway station, there is a small tea stall, from where our PM had probably started his life's journey. We also want to develop that tea stall as a tourism spot. Our aim is to put Vadnagar on world tourism map. 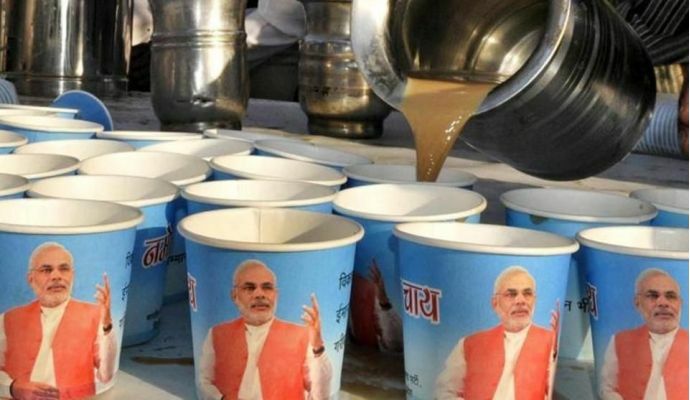 The union minister made a clear statement that while developing Vadnagar railway station as a tourist destination is intended, there is no proposal of refurbishing the tea stall. Though a slight modern touch will be given to the stall but the originality of it will be kept intact. Apart from being the birthplace of our Prime Minister, Vadnagar is an important historical centre having famous Sharmishta Lake and a step-well. ASI had recently found remains of a Buddhist Monastery during excavation, which is still going on. Talking about the budget, Divisional Railway Manager (DRM) of Ahmedabad, Dinesh Kumar said that the entire project of developing Vadnagar and adjoining places in Mehsana district would cost over Rs. 100 crores. 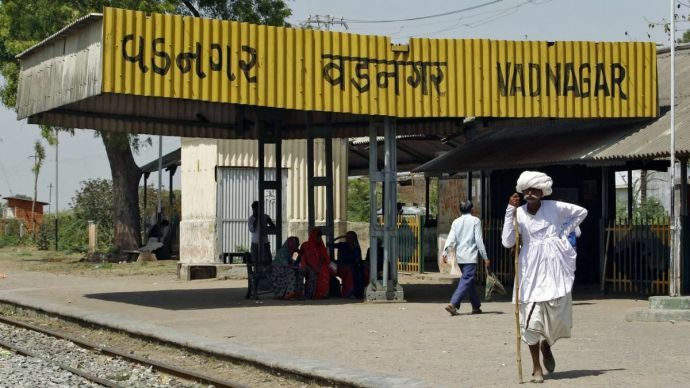 The development of Vadnagar railway station is one of the components of the Rs. 100 crore project to develop Vadnagar, Modhera and Patan as tourist destinations. As of now, the Ministry of Tourism has given Rs. eight crore to the state Tourism Department to develop the railway station.